We have established ourselves to maintain top position in the Road Construction Equipments industry by providing highly efficient Road Construction Machinery, Asphalt Road Equipment, Asphalt Drum Plant, Mobile Road Cleaner and many more equipments for every project need. 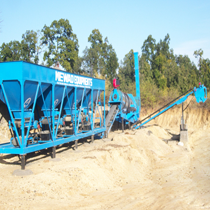 Our all equipments are highly mechanized and using high-tech computerized process control technology. 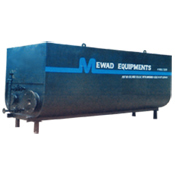 Purchase any equipment from Mewad Equipments means guarantee of quality and punctual after sales service for constant operation of our manufactured road construction machinery to solve the purpose of manufacturing i.e. makes to build. Our team of well qualified technocrats having great experience in developing and manufacturing of various road construction equipments and we are also supplying these equipments to our clients with flawless range at their pocket friendly prices. Moreover, we deliver these equipments at our client’s destination for their adaptable project requirement. We constantly redesign, adjust to changing technologies and market changes in these equipments. Our equipments are widely acknowledged across the globe because of their salient features such as easy to install, user friendly, functions optimally and high performance. We have considered all kinds of Asphalt Road Equipment and developed range that can be efficiently used for so many varied choices. 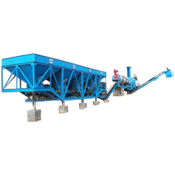 The popularity of our Asphalt Drums Mix Plant is due to best mechanism explained during procedure with better convenience. Different capacity models are available with unique features at our manufacturing unit. 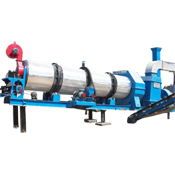 We have manufacture and export Hot Mix Asphalt Plant with most modern features. 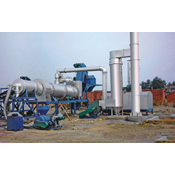 An efficient vibration screen is used for plant to remove overload material. 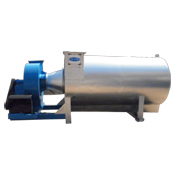 We are marked as leading manufacturer and exporter of Mini Asphalt Drum Plant. It is equally beneficial for rural and urban areas. According to its named it is similarly used for good bitumen production. 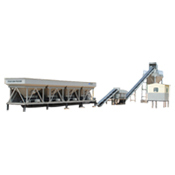 Asphalt Batching Plant is provided with necessary equipments to keep the product at standard temperature. 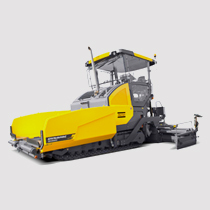 It is specially designed to deliver hot asphalt that can convey to the place far from the manufacturing place.